The SCHOEPS name enjoys great respect world-wide. It is associated with products that are impressive for their simple elegance and practicality, in addition to their excellent quality. 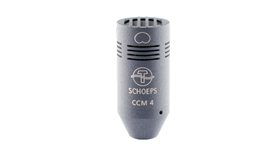 Without a doubt SCHOEPS is among the most innovative manufacturers of microphones, having always followed its own path in product development. 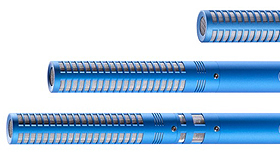 SCHOEPS shotgun microphones combine high directionality and high sound quality.